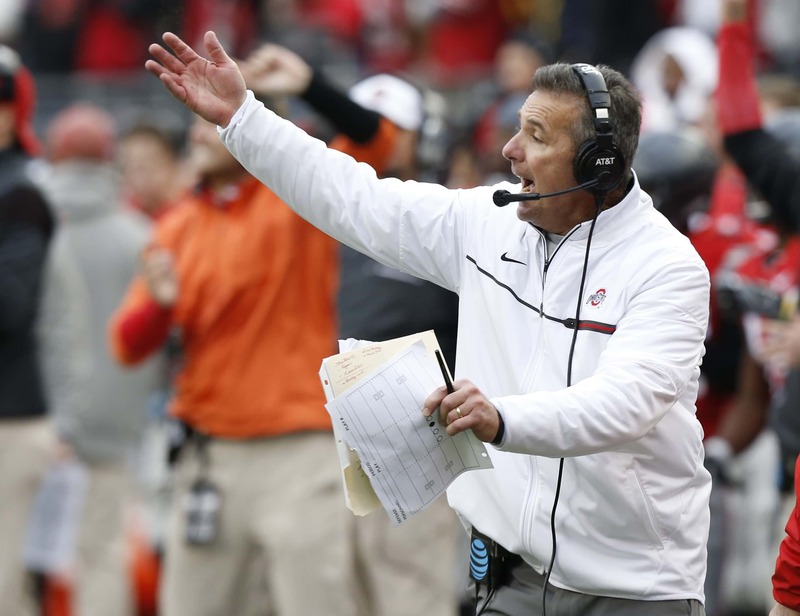 The Ohio State Board of Trustees gathered on Wednesday Morning to discuss the future of Head Football Coach Urban Meyer. The Board gathered for 5 minutes in public before excusing themselves in to a private executive session. The board meeting went well on in to the night and around 9pm Ohio State announced that Urban Meyer would be suspended for the first three games of the season without pay, and Gene Smith will serve a suspension between August 31-September 16.